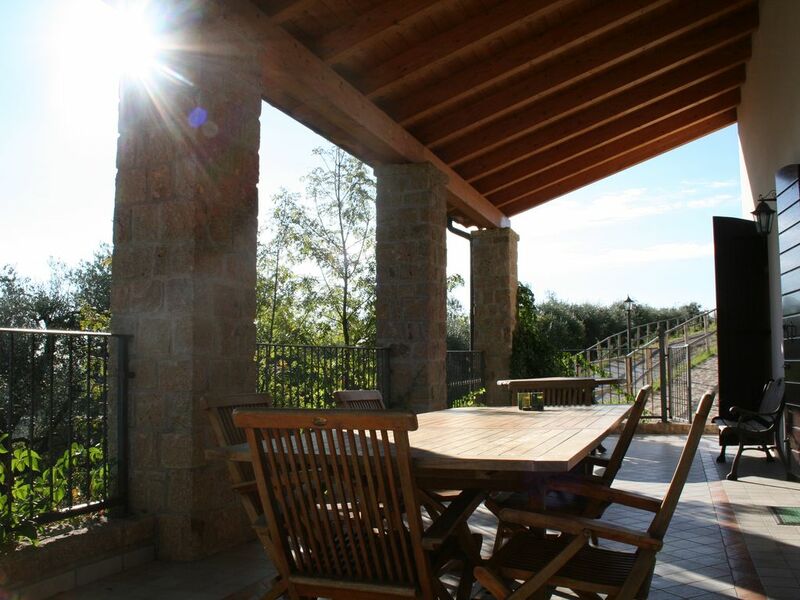 Le petit chateau is perfectly located to explore the Euganean Hills and surrounding Veneto region. The accommodation is well equipped and comfortable with a stunning poolside area overlooking the plains below. Alessia and her father were most welcoming hosts and I would recommend the property to future guests. it was a pleasure to stay in the home, even better than we expected ! nice view, lovely pool, airco in the house. We would recommend it to everyone. We travelled with 2 children (aged 5 and 3months). This is a great villa with fab pool. Lovely views from pool and terrace all child friendly. Great location, 50min train ride to venice and lots of local and interesting places to visit close by. Nicolo was very friendly and accommodating upon our arrival. Home was excellent with lots of room for the entire family and private pool was icing on the cake. We would definitely recommend this home to anyone looking for quiet country setting with beautiful views of the valley below. This was a lovely quiet spot. We could even walk through olive grove to a lovely restaurant. The owner was very helpful and the oil and jams she makes are delicious. The house was exceptional. We had 3 small children and they loved playing outside in the fresh air. From here you could drive to many places and then come home and relax. Sitting on the balcony was perfect. Sehr freundliche Gastgeber! Es ist alles vorhanden und die Zimmer sind gut ausgestattet. Unschlagbar ist die herrliche Lage mit den fantastischen Ausblicken. Il prezzo è variabile anche secondo al numero di persone che affittano la casa, e a seconda di quante settimane vengono richieste. Richiesto al momento della prenotazione un acconto del 20%. Viene richiesto il saldo del pagamento al momento dell'arrivo.